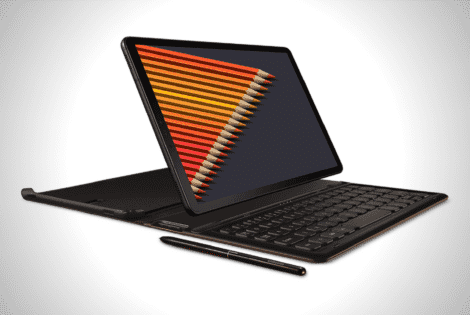 It might be time to ditch your laptop with the arrival of the Samsung Galaxy Tab S4. It comes with a keyboard case, stylus, and apps for productivity. MensGear.net is a participant in the Amazon Services LLC Associates Program, an affiliate advertising program designed to provide a means for sites to earn advertising fees by advertising and linking to Amazon.com.